This matching puzzle game is a fun way to teach early reading skills not in one, not in two, but in 3 languages - English, Spanish and French! 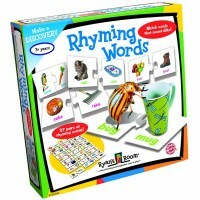 Learn the first words not in one, not in two, but in three languages! 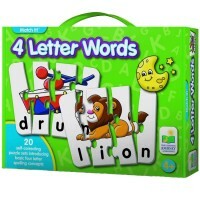 First Words Match It! 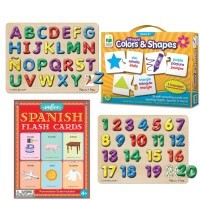 Trilingual English Spanish French Teaching Puzzle is a great children educational product by multiple award winner, The Learning Journey. 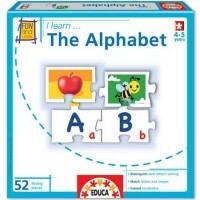 This puzzle game teaches associations, word recognition, early reading, and introduces foreign language to preschoolers or kindergarteners. 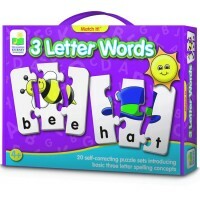 The thinking game includes 30 self-correcting puzzle pairs. 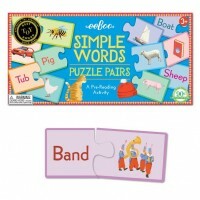 Each jigsaw puzzle set includes a card with an illustration of some familiar object or animal, and a tile with the corresponding word in 3 languages, English, French and Spanish. 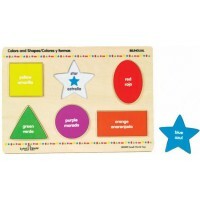 This Educational Toys Planet's matching game is an excellent toy to introduce reading, and foreign language for the bilingual kids, as well as those who want to learn another language. 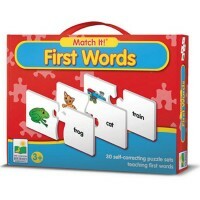 First Words Match It! 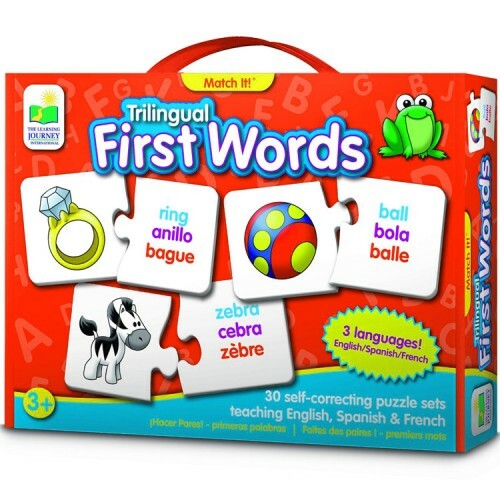 Trilingual English Spanish French Teaching Puzzle is a terrific addition to your home or classroom learning toy collection. 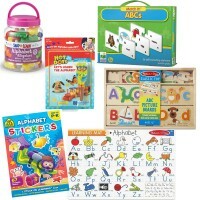 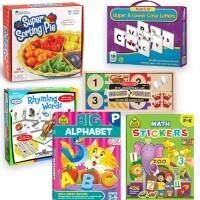 Dimensions of package 0.085" x 0.115" x 0.025"
Write your own review of First Words Match It! 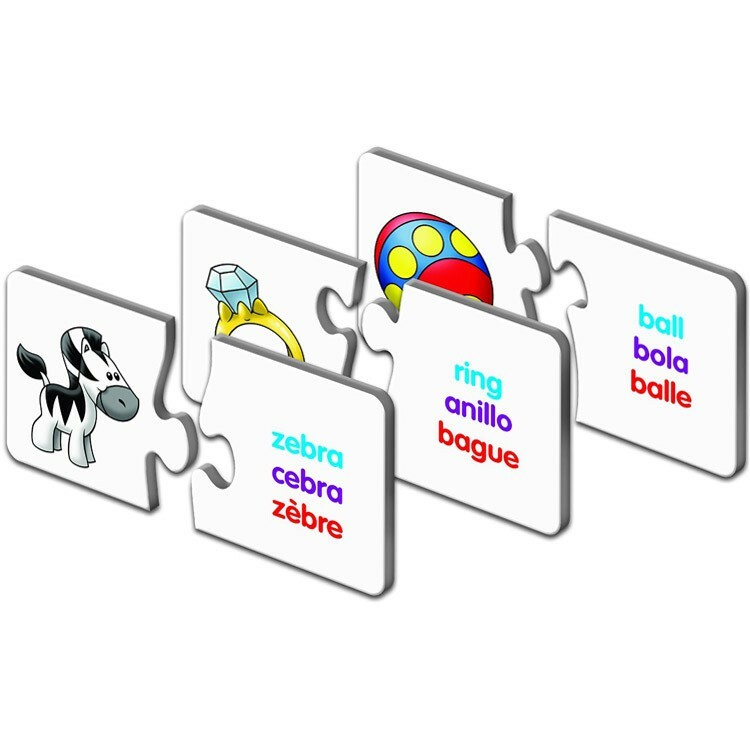 Trilingual English Spanish French Teaching Puzzle.